The anthology editors are Allan Cho, (AlliterAsian), JF Garrard (Trump: Utopia or Dystopia, The Undead Sorceress) and William Tham (Kings of Petaling Street). Use standard manuscript format, but with emphasized words in italics. We only accept file formats of .doc, .docx, or .rtf only. Works submitted must be completely original. Previously published work is fine as long as you have the rights to the story and acknowledge the original publisher. English translations of original stories are welcome. 1) Please fill in this google form, this ensures your name and story is added to our database. 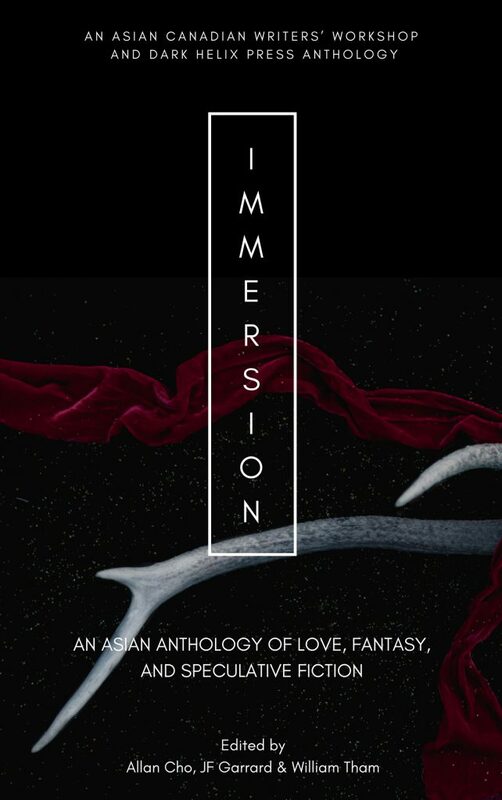 2) Then email your submission to anthology at asiancanadianwriters.ca. Contributors will be paid $40 CAD per short story or $20 CAD per flash fiction and an e-book contributor’s copy. If a print book version is made, authors have a chance to obtain copies at a discounted rate. Rights: First World Rights for an anthology in the English-language. Exclusive rights prior to publication and non-exclusive rights for the anthology. You maintain the rights to your story, but if you send it elsewhere please mention that it was first published by us.